Calling all 8th-12th graders–it’s time to elect YOUR OSTY leaders for the 2016-2017 school year!! 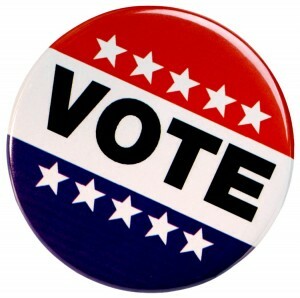 Enjoy dinner, dessert, and campfire fun in addition to the thrill of the democratic process. You can find the Elections Packet here or in the OSTY Facebook Group. Completed Elections paperwork and RSVPs due to OSTYAdvisors@gmail.com by May 24th!